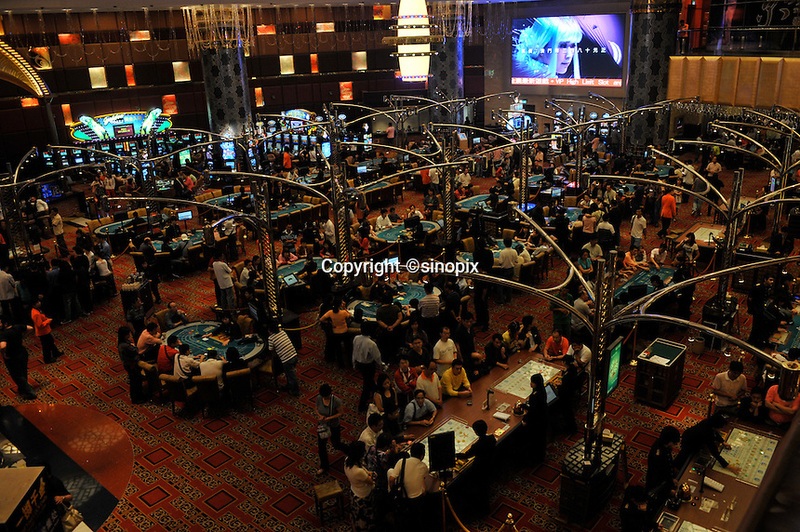 Gamblers fill the tables in the New Lisboa Casino in Macau, 25th October 2008. Macau is known simply as "Vegas" in China. The former Potuguese colony, now a Chinese Special Administrative Region, attracts millions of Chinese gamblers annually and last year earned more gambling dollars than Las Vegas.